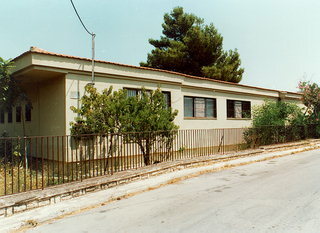 Are you familiar with Kefalonia? Tell others your opinion. Write a review. Welcome to Kefalonia (or Cephalonia) island, one of the largest islands in Greece and the largest in the Ionian. 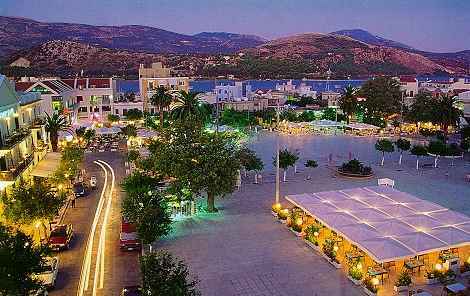 A magnificent island famous worldwide for the its rich historical monuments from the ancient Greek, Roman, Venetial and Byzantine era and the wonderfull beaches. 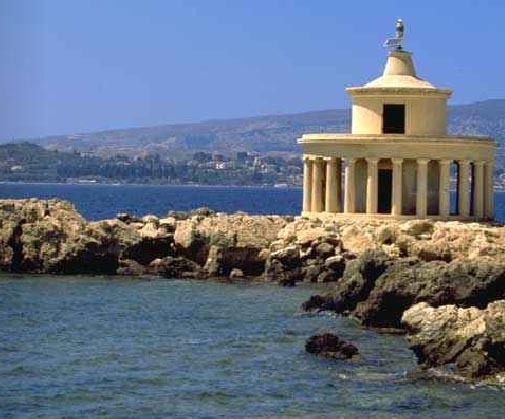 Great architecture of Argostoli, Lixouri and Fiskardo (a pretty fishing village on the North that escaped the earthquakes of the 50's) also add to the island's charm. The rare geological phenomenon of Katavothres, where the sea water pours into spectacular tunnels to reappear at lake Melissani (a semi underground lake with amazing colour waters). 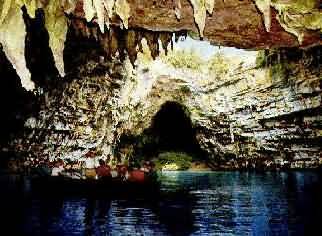 Drogarati cave, a large stalagmitic cavern with magnificent acoustic. 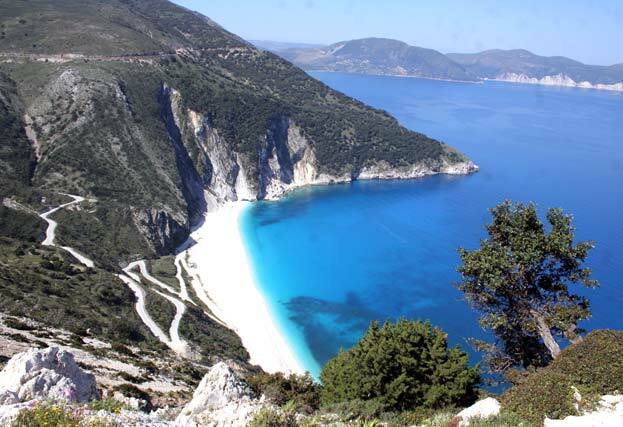 The magnificent beaches of Myrtos, Skala, Makris Gialos, Karavomilos, Lassi, Antisamos. Lately the film Captain Corelli's Mandolin made Kefalonia known to the world. 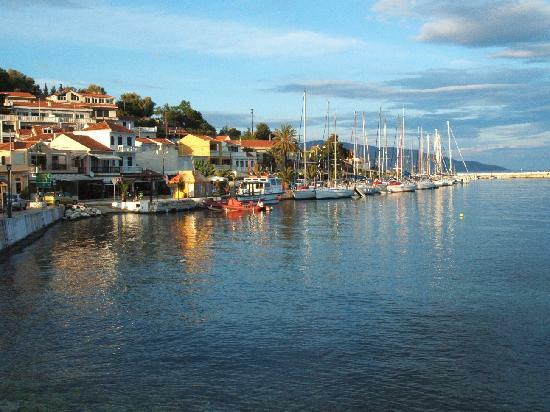 For island hopping Kefalonia lies South in the Ionian and the closest island are Paxi, Lefkada, Ithaki, Zakynthos and Corfu. Apparently recently voted one of the top 5 beaches in the world and the most beautiful beach in Greece for several consecutive years.